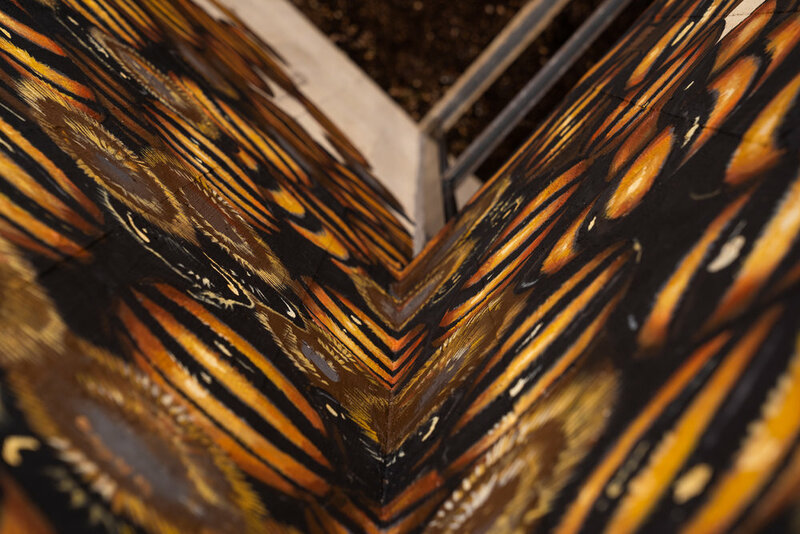 The Good of the Hive receives many inquiries about murals. To make the process easier please read through the following FAQ's before submitting requests. How do you choose the mural locations? Because the initiative hopes to paint in every type of community in the world, we choose locations based on a variety of factors. The visibility of the wall, potential for foot traffic while Matthew is painting, community interest, fund raising capabilities and location geographically are the starting points. The biggest factor is probably a community that is willing to partner with us as opposed to have us come and do the project independently. We seek to make the most out of the time we are there and hope that what we leave behind will have a lasting presence in the community as well. 1. Local sponsorships 2. Donations for bees within the murals. We name these bees in the donors honor and create a plaque with the names on them that lives permanently near the mural. 3. We auction the queen bee when she appears in a design! 4. City budgets such as "tourism development" have funded public building projects. 5. Participants have simply paid for the mural project. The Good of the Hive will help fundraise for schools and other not-for-profit entities, but we do not crowd fund for murals for-profit businesses. They are encouraged to crowd fund on their own, but we need to focus our resources on communities that have less funds readily available. 6. We also sell art, and products based on the art, to help fill in the gaps with funding. But this is handled by us while the mural is being painted. The money goes directly to the initiative. We are a for benefit company whose mission is to raise awareness about the importance of honeybees and other pollinators. This means that the bottom line is the bees, not the money. Mural price is dependent upon factors such as - wall size, location (geographic), type of location (school/business/personal), wall condition and the potential to raise awareness. Schools are the least expensive. The range moves up from there. How can I participate in the initiative? Each mural needs a point of contact at the mural site. We have nicknamed them the "Champions" for the mural sites. Because we are traveling around the world, we need someone (or a group of people) at each site that know their community and how to get things done within it. If you want to be that person please see the form below. Or if you just want to support the initiative there are several ways, you can check out our online store, follow us on Facebook and Instagram, sign up for our Newsletter or simply donate and help fund another mural. How long does it take to paint the murals? Between the creative process the artist must go through, the various events, everyday business obligations and the fact that the murals are all hand-painted, the mural can take anywhere from 3 to 12 weeks. It usually takes 6-8 months before we arrive to get the details of a project lined up.